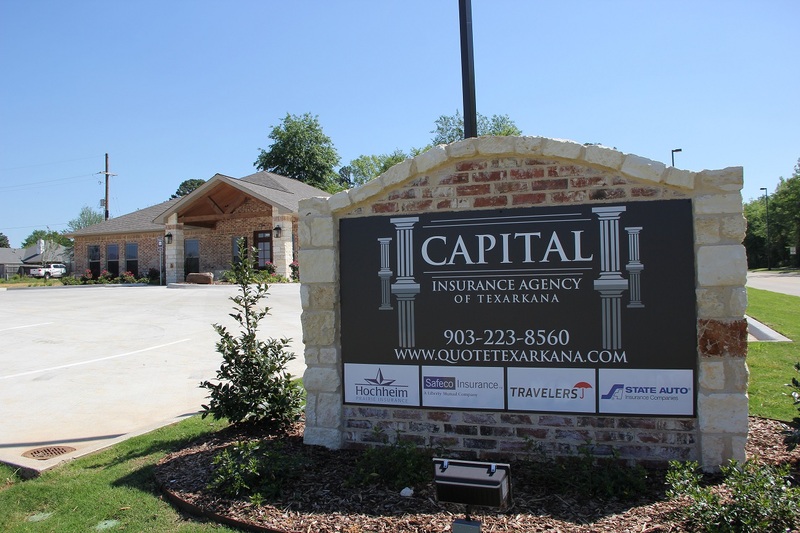 Welcome to Capital Insurance Group of Texarkana. Your One-stop shop for insurance. Let us quote your insurance through the many companies we represent! Capital Insurance Group. is a full service, independently owned insurance agency devoted to finding the right protection to fit your specific needs. 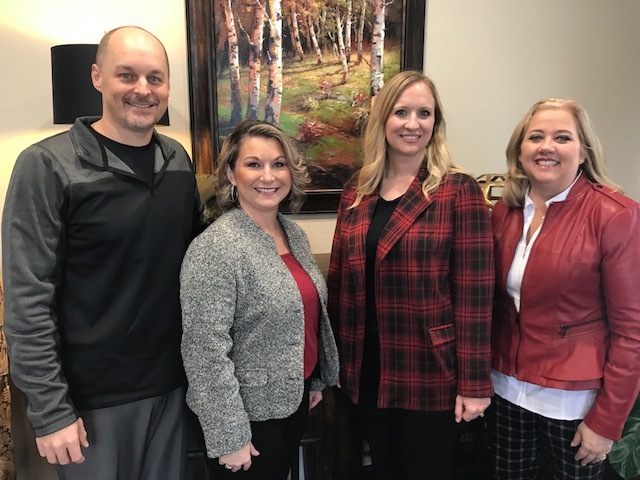 The satisfaction of our valued customers has been our priority since day one and we continue to meet our goals today by helping individuals, families, and businesses with risk management solutions and insurance services. At Capital Insurance Group we believe that good insurance is no accident and our dedicated agents will take the time to find you insurance products that are reliable and affordable. 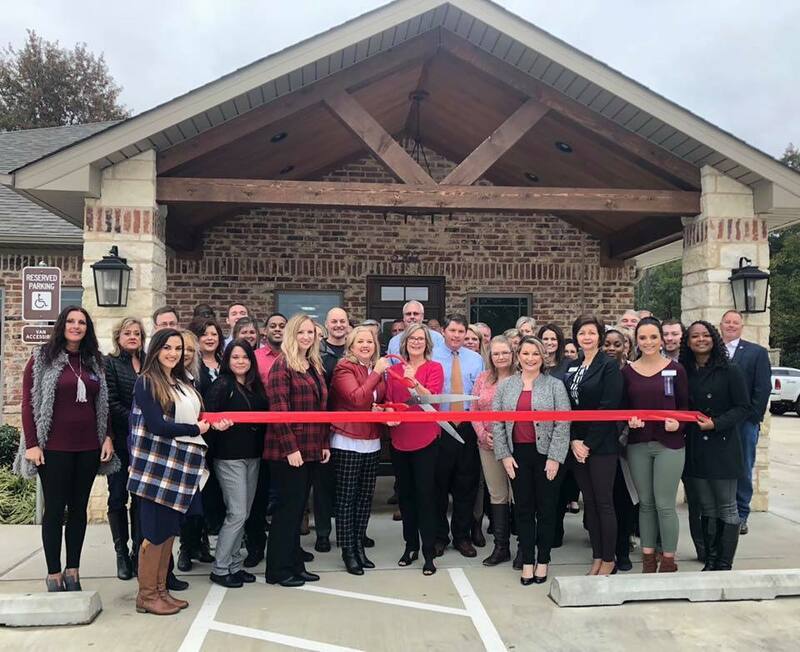 Because we're an independent Texas insurance agency, we will shop the top carriers in the country to satisfy all your personal and business insurance needs. If you need business insurance, you have come to the right place! We offer a wide range of commercial insurance policies including commercial property coverages, real estate insurance, commercial auto protection and general liability insurance and bonds. 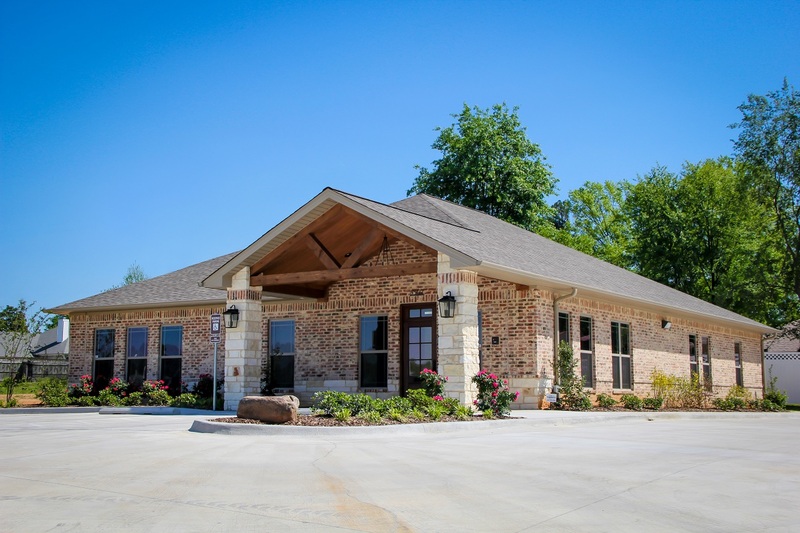 Capital Insurance Group of Texarkana provides responsive insurance consultation and services throughout Texas and Arkansas. 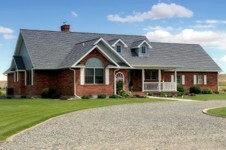 Contact us today to speak with one of our expert agents about insurance solutions. You can reach us at toll free at 1.855.553.5910 or by filling out the form on the quote page or contact us page.